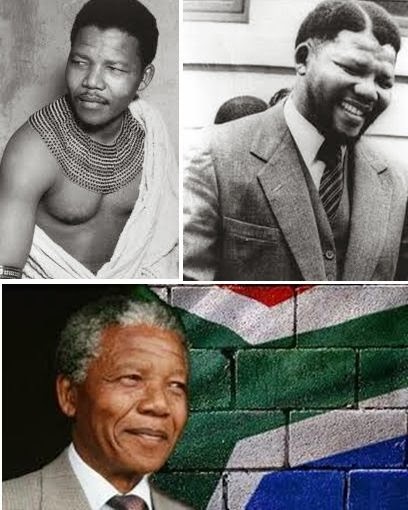 It is a black day for the South Africa and freedom lovers all over the world as South Africa's first black president Nelson Mandela dies in Johannesburg at the age of 95. The announcement of Mandela's death was made by President Jacob Zuma. Mr Mandela remained 27 years in the prison to fight the freedom for the balck people of hios country from the cruel Aparthied white regime. The Nobel Peace Prize laureate was one of the world's most revered statesmen after preaching reconciliation despite being imprisoned for 27 years. Archbishop Desmond Tutu, said he was "not only an amazing gift to humankind, he made South Africans and Africans feel good about being who we are. He made us walk tall. God be praised."